Is your unit looking to learn from some of the Corps’ most skilled fighters? The Martial Arts Center for Excellence is accepting requests for martial arts demos and site visits, according to a new Marine Administrative Message. 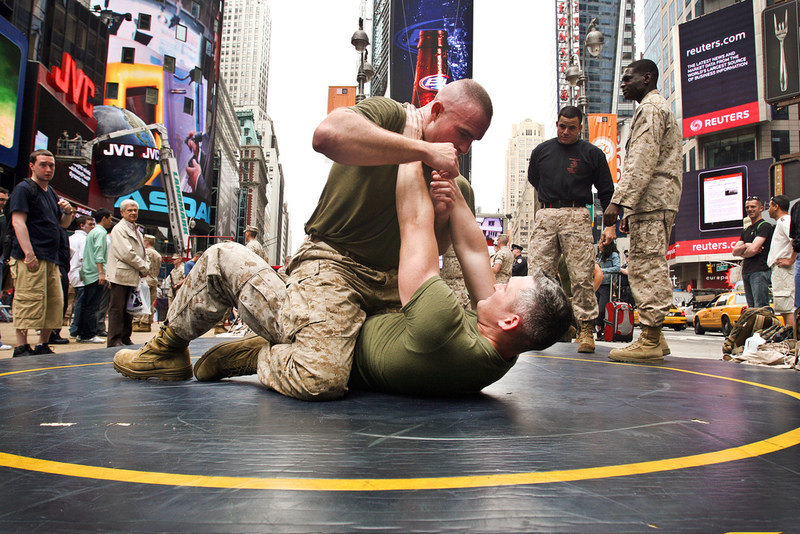 MACE is tasked with managing and maintaining the Marine Corps Martial Arts Program. All requests must include: unit or organization name, type of support needed, the location and a funding source. For more, see MARADMIN 525/10.